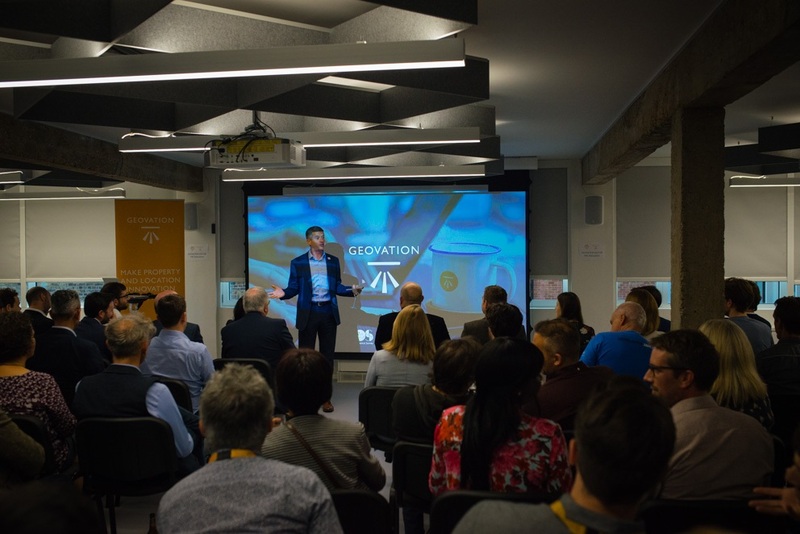 The Geovation scheme provides early-stage proptech and geotech businesses with up to £20,000 in funding; 12-months of free desk space; and access to a network of established entrepreneurs and industry leaders. Over the next 12 months, the startups will take part in a range of one-to-one sessions and workshops covering finance, fundraising, business planning, legal and intellectual property, company law, and coaching on presentations and pitching. Launched in 2015, the Geovation Accelerator Programme is delivered and funded by Ordnance Survey and HM Land Registry. To date, it’s supported 84 startups, created 200 jobs and resulted in £23.3m of investment. Alex Wrottesley, head of Geovation, said: “We offer a founder-friendly environment, great mentors, high-quality workshop content and, almost uniquely, a dedicated software development team in-house, who work hand in hand with our companies to build and release their first products. “This is something very few accelerators can offer, and it means the businesses joining us can move faster and further than they otherwise would have been able to. One of the programme’s recent success stories is Hipla, which received funding and support to develop a home buyer passport to improve transparency in the mortgage market. Adam Phillips, co-founder of Hipla, said: “Receiving the backing, guidance and help from HM Land Registry, Geovation, and Ordnance Survey has helped our early-stage startup gain a much steadier footing than it otherwise would have done. Another startup to go through the scheme in the past was drone software company Trik. Founded by Pae Natwilai, the firm uses drone photo feeds to generate interactive 3D models for the structural inspections of buildings. “Through Geovation we have grown our team significantly and managed to secure pre-seed investment from two amazing investors, Alex Chesterman the founder of Zoopla and Simon Franks, founder of Lovefilm,” she said.